How to pay Laxmi Capital Demat Fees from Khalti? Laxmi Capital Market Limited is a licensed merchant banker from Securities Board Of Nepal (SEBON) and a DP License holder institution from CDS and Clearing Limited. Amongst many services to offer, DEMAT is also one of the major service Laxmi Capital provides. Currently, Laxmi Capital manages/operates more than 50,000 DEMAT accounts. 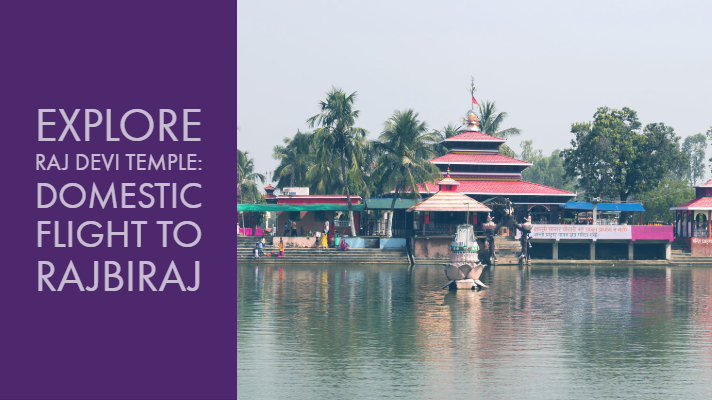 For the ease and feasibility to make payment of DEMAT Annual Maintenance Cost (AMC) and Mero Share AMC payments, Laxmi Capital Market Limited is listed in Khalti. Now you can pay Laxmi Capital Demat renewal fee directly from your smartphone using Khalti app. This maintenance fee, Rs. 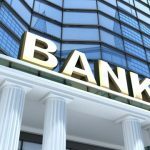 100, is charged annually according to the bylaws of Depository Participants. 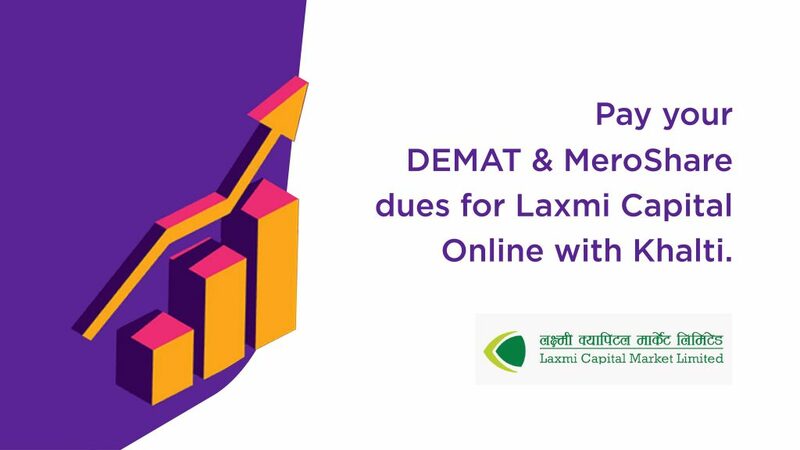 After the successful payment, Laxmi Capital Demat team will look into your payment and you will receive a confirmation email about renewal of your Demat account. Don’t have a Khalti account yet? Create it in two minutes! 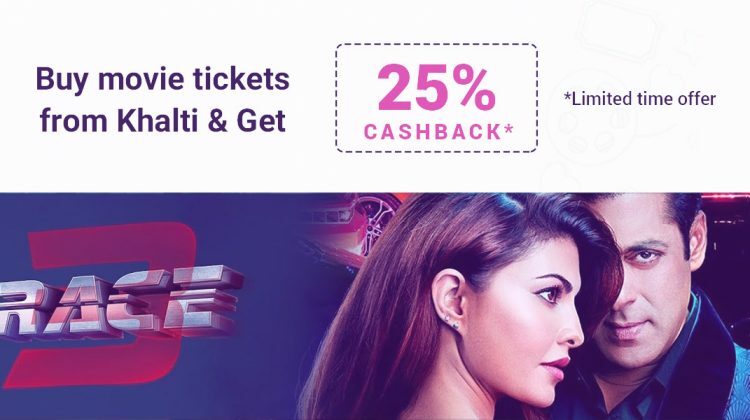 Don’t have enough fund in Khalti wallet for Laxmi Capital Demat renewal fee payment? Load fund instantly using mobile banking, eBanking, bank voucher deposit, Khalti Pasal and more methods! How? You must have a Demat account to start trading in share market or stock market in Nepal. Demat account works exactly like a bank account; the only difference being that they transact in shares rather than in cash. You can also transfer shares from one demat account to another. SEBON has recently announced to launch the ‘One Nepali One Demat Account’ campaign to bring massive participation of the public in the securities market. Laxmi Capital Market Limited is a wholly owned subsidiary of Laxmi Bank Limited. It has obtained a license from Securities Board of Nepal (SEBON) to be engaged in merchant banking activities such as Initial Public Offering (IPO), Underwriting of Securities, Portfolio Management Services, Registrar to Share, etc. The objective of the company is to provide an entire gamut of merchant banking services. It operates independently under professional management with strategic support from the Board and the parent company. The company aims to raise the industry standard by incorporating best practices in capital market activities and embrace modern technologies to augment the way products and services are offered to its customers. How to subscribe Naya Patrika Daily Newspaper and Pay Digitally via Khalti? 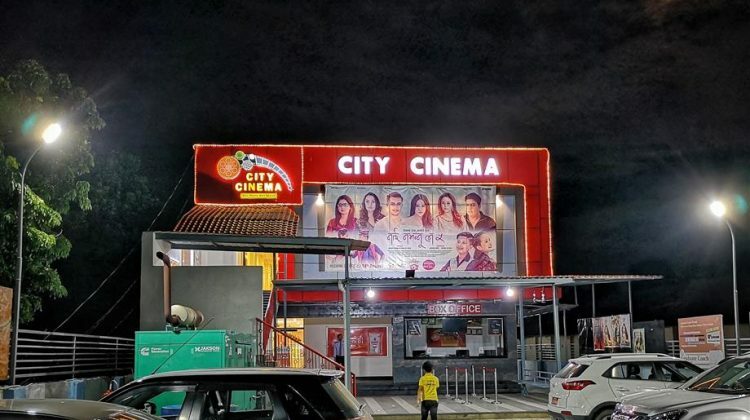 How to book movie ticket online at City Cinema Biratnagar? 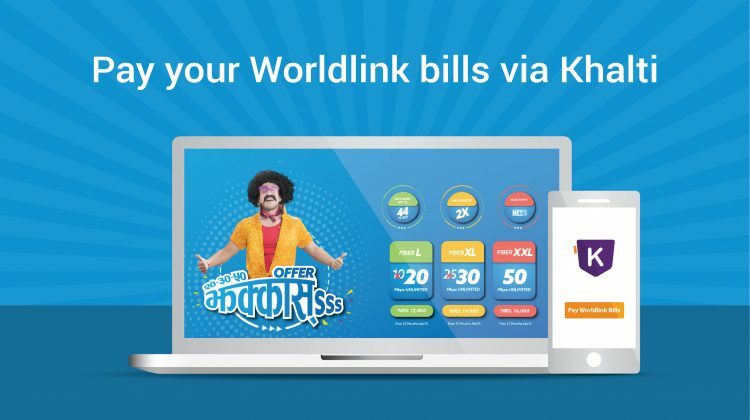 How to pay WorldLink bill online using Khalti? 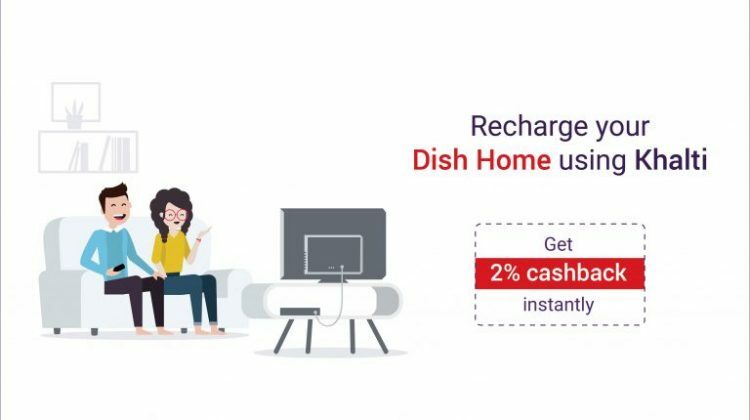 How to recharge Dish Home online via Khalti?